Blurb The wheel of the year turns, bringing the joy of spring, the warmth of summer, the richness of autumn, and the merriment of winter. 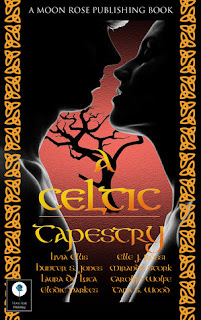 But eight Celtic festivals link these seasons together, bringing with them romance, lust, danger, and even magic. From a city under threat from night-time creatures at Ostara, to a selkie caught by the light of the Lughnasadh moon, to a writer caught in the flames of a fiery goddess at Imbolc. Crimson Beat--Elle J Rossi In Nashville, Ostara night is filled with monsters...and only one woman can take them on. 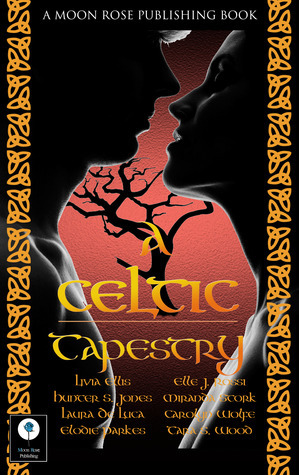 Beltane Fires--Livia Ellis Deep in the Irish countryside, a witch takes over as Mother of her coven. Will a 'wink at the moon' love spell give her what she most wants? 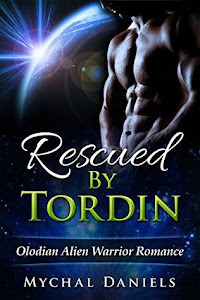 Blade's Magic--Carolyn Wolfe Midsummer celebrations are going as usual for one magical young woman, until she comes into contact with Max Blade--a man from another dimension. Shore's Edge--Tara S Wood Lammas beckons in Ireland in the year 1170, bringing with it war. Will one feisty young woman have to marry the man she hates most, or will the Gods bring her another answer? The Picnic--Elodie Parkes The woods near Morgan's home are under threat. But will salvation come for the woods--and himself--in the form of a beautiful environmental officer? Shadows in the Dark--Miranda Stork A surprising past life regression opens up a new world for one young woman...but it also throws her at the mercy of an unknown Shadow Man. Magic in Memphis--Hunter S Jones Memphis. 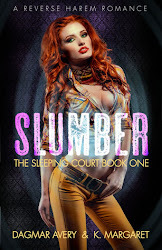 The favourite place of a hard working public-relations employee, whose life is good, but without surprise...until she has a chance meeting with James Wellington on Yule night, throwing her world upside-down. 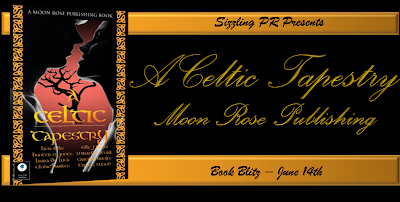 Brigid's Flame--Laura DeLuca A writer, depressed at the turns of his career and losing his relationship with his girlfriend, looks to the Gods for inspiration at Imbolc...and finds the goddess Brigid answers his prayers.